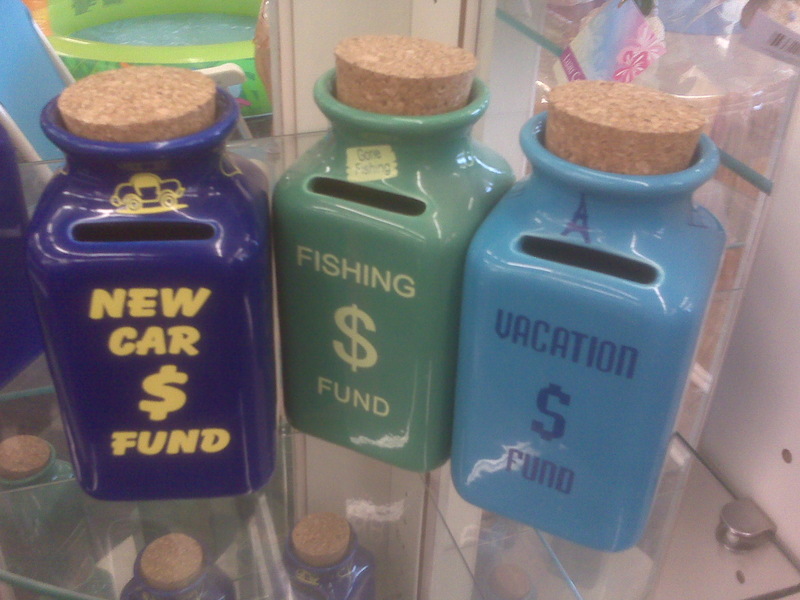 Saw these at the Dollar Tree store the other day. This is called saving for your dreams! 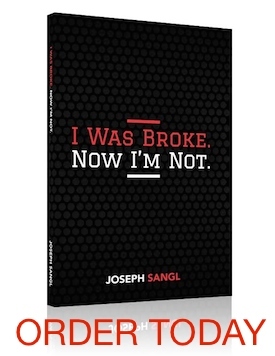 It is the third category of savings that I discuss in my book, I Was Broke. Now I’m Not. AND it is the MOST FUN category of items to save for!!! What jars do you want to see?